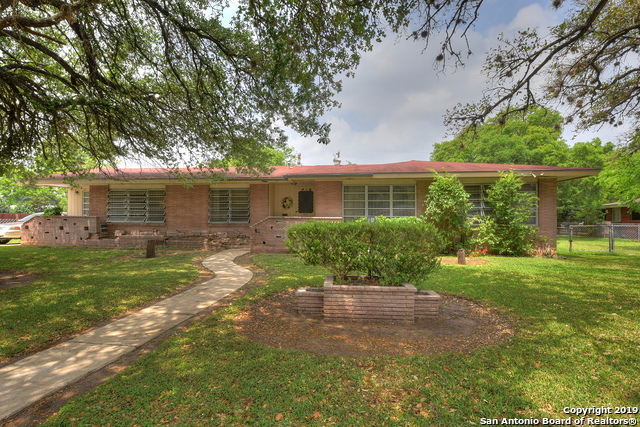 Sold a Single Family home in 2017 in San Antonio, TX. I am a passionate person when it comes to helping people. My first profession was in medicine. I graduated from Texas State University in the Allied Heath Study as a Medical Technologist. I proudly worked in that field for years as a blood banker and an additional 15 years in Quality Assurance. I was promoted to a Quality Assurance management position that ensured that samples and units of blood and tissue products were released to those individuals that were a part of diagnosing and treating diseases were released in a timely manner and reviewed to display the greatest accuracy. Following Code of Ethics, rules and adhering to regulations in a responsible and professional manner is a must in medicine and I use those same practices now in real estate to ensure your experience is a very smooth transaction.